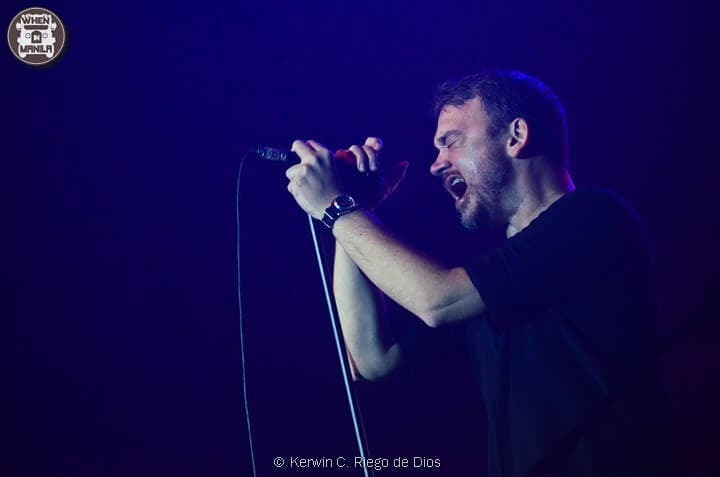 On a solo journey is Basti Artadi from the band Wolfgang. 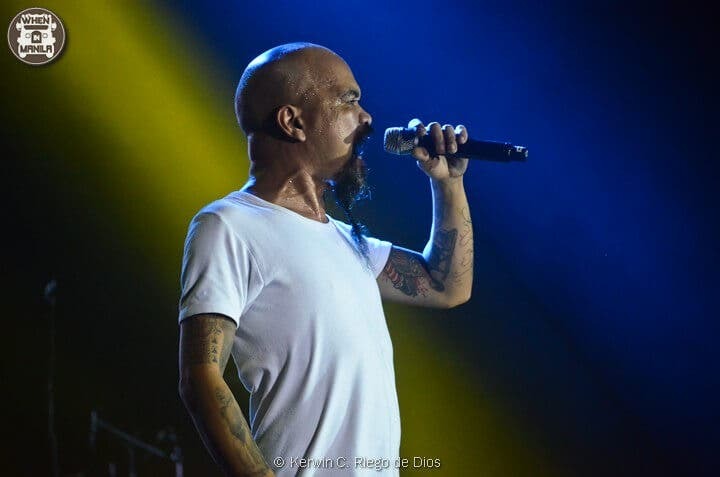 He performed several of his band’s hits “Center of the Sun”, “Atomica”, “Halik ni Hudas” and a rocking rendition of a Beatles classic “Come Together”. He recently underwent an operation in the United States this year caused by a benign facial tumor, but the guy is still rocking like nothing had ever happened. Like they always say, “You can’t keep a good man down” and Basti is one of the living testaments to that. The last to performed was Dong Abay and his band D.A.M.O. (Dong Abay Music Organization). 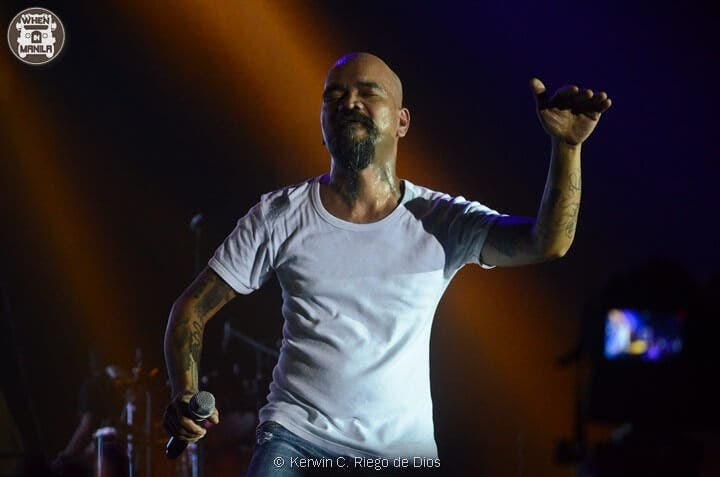 The former Yano vocalist sang “Banal na Aso, Santong Kabayo”, “Esem”, “Trapo” among others. 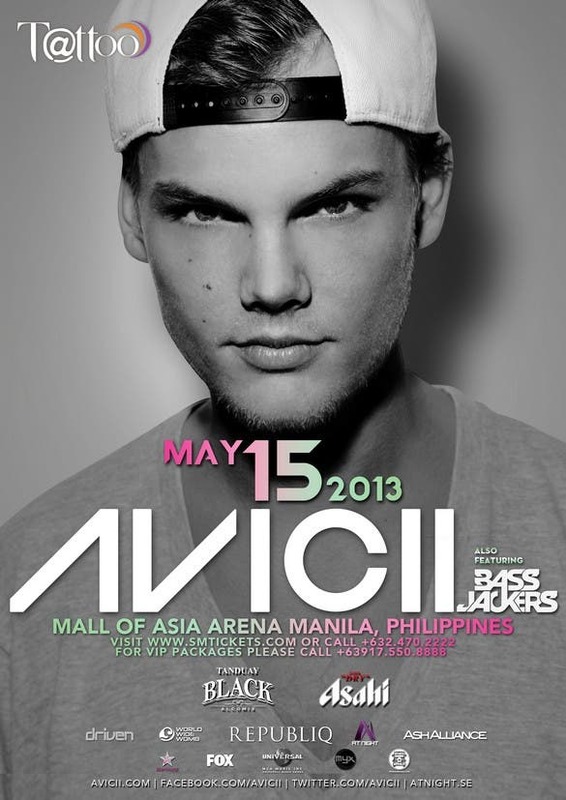 He’s currently promoting his newly released album entitled “Humanidad”. Finally, here’s a short preview of what happened at the concert. Full Blast Pinoy Super Bands was brought to you by Rockford Productions, Inc.